John Gibb’s poems have appeared in New Zealand literary magazines since the early 1970s, when he was also the poetry editor of Critic. An English honours graduate of Otago University, Gibb later worked as a police reporter at the Wanganui Chronicle newspaper. 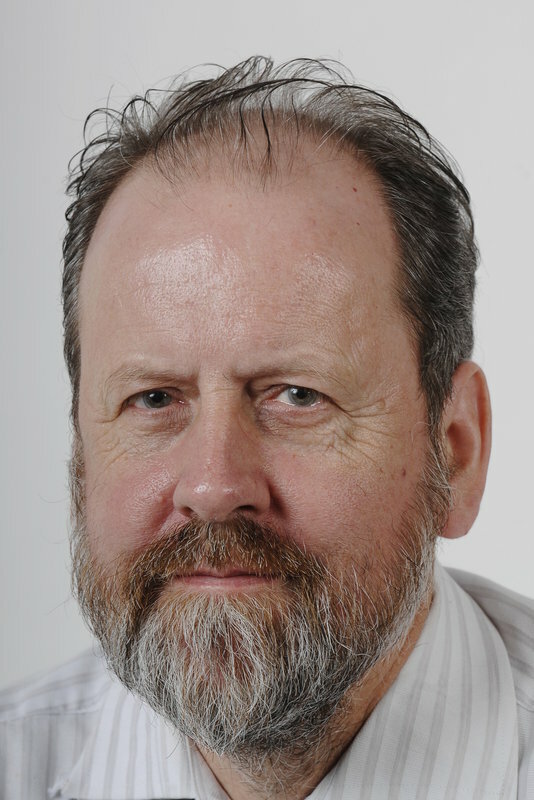 He lives in Dunedin, where he has been a science and university reporter at the Otago Daily Times for more than 25 years. His first book, The thin boy & other poems, was published by Cold Hub Press in 2014.